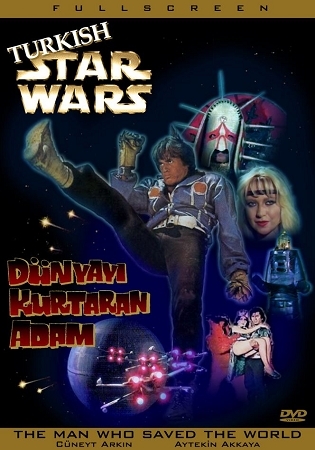 Dunyayi Kurtaran Adam, better known as Turkish Star Wars or The Man Who Saves The World, is a notorious Turkish movie from 1982. 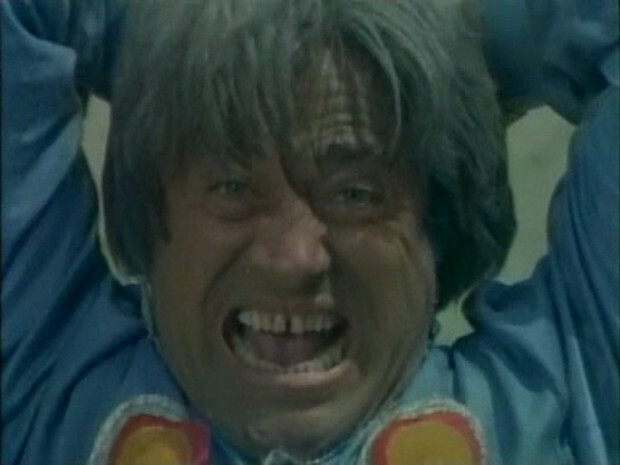 When two space cadets crash land on a mysterious planet, they are drawn into a battle with an evil wizard. There, they battle mummies, robots, vampires, and werewolves. 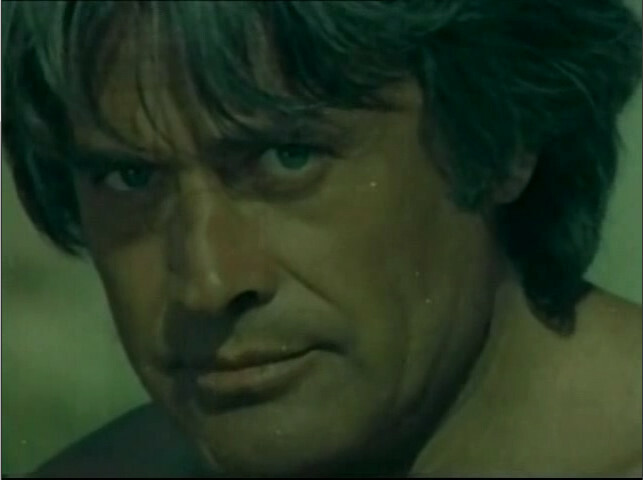 This cult classic incorporates footage from Star Wars and music from Indiana Jones. It must be seen to be believed.